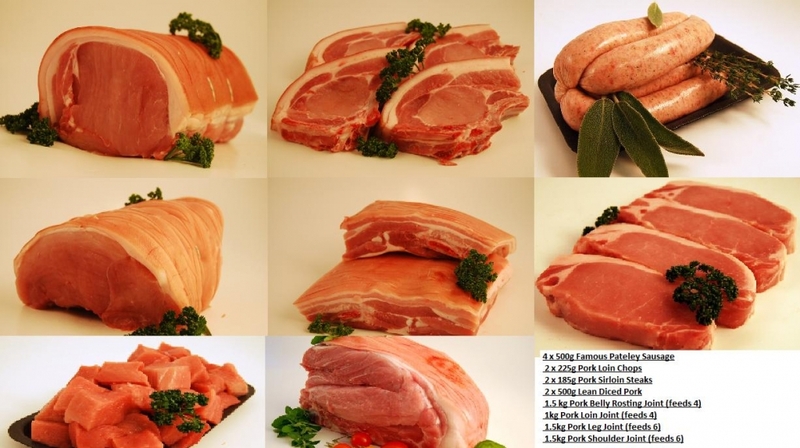 Take advantage of this exclusive product with this fantastic Pork Pack. 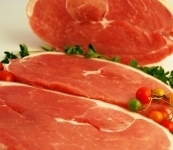 Our Pigs are exclusivley bred and hand reared on apple orchards for us by John Penny near Rawdon. The gentle rearing methods used and the natural apple 'scrumping' the pigs can enjoy produce the finest crackling, creamy fat cover, the softest, sweetest and most moist pork we have ever tasted.